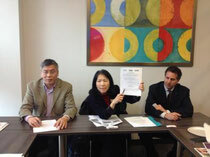 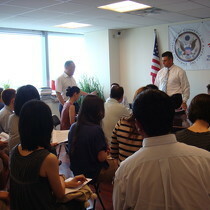 Zhejiang Chamber of Commerce of America and the U.S. Small Business Administration (SBA) altogether held a lecture about writing capability statements. 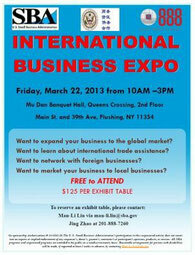 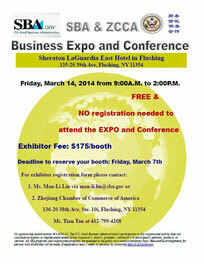 Congratulations to holding such a successful business expo and conference with SBA. 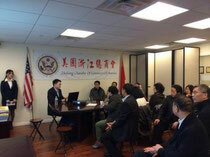 Zhejiang Chamber of Commerce of America (ZCCA) and Small Business Administration (SBA) held a seminar about Electronic Commerce.